I've been in the industry for a number of years and looking for work in the camera and lighting departments. 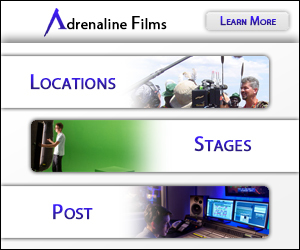 Particularly AC or Grip with Television or Feature productions. I also take a number of field PA positions as they often require someone with lighting/gear experience. I'm willing to travel and work well on the road. I'm hard working, experienced and can provide references. below are a few of the companies I've worked for and positions I've held. I'm still on good working terms with these companies. I have been in the industry since 2001.